At this time, we're simply convinced that American Fyre Designs is the company to do business with in this category. They have so many offerings and colors and styles that it makes sense for us to offer our clients the best, and this brand is it! 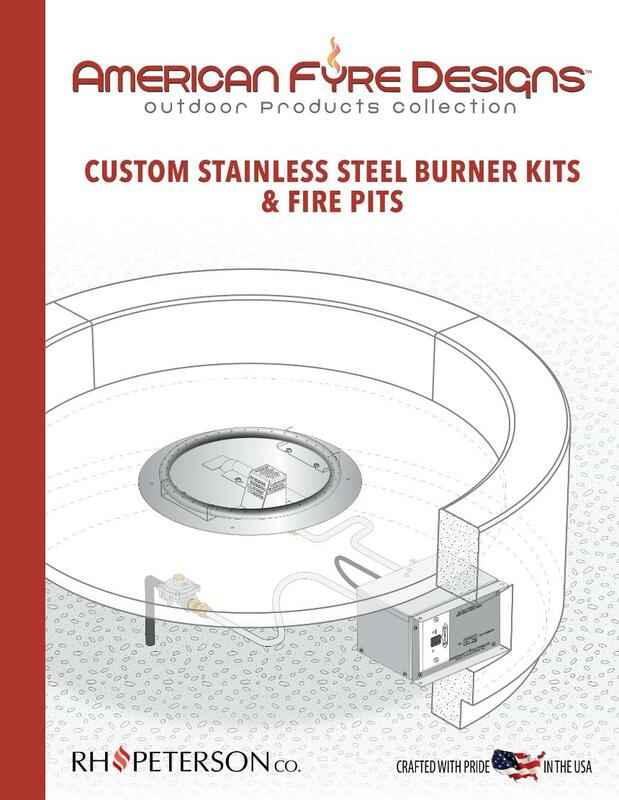 Please click the button below to see the new AFD Custom Stainless Steel Burner Kits & Fire Pits Brochure! !